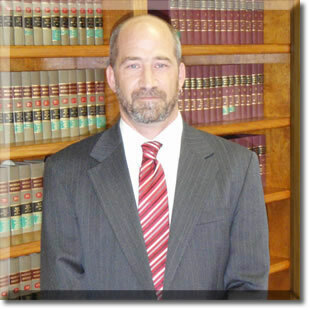 Assisting individuals and families with their legal needs since 2004. Welcome to the website of Munger & Associates, PC, a growing law firm located in Clarkston, Michigan. at each step of their legal proceedings, and to protecting the rights of our clients.